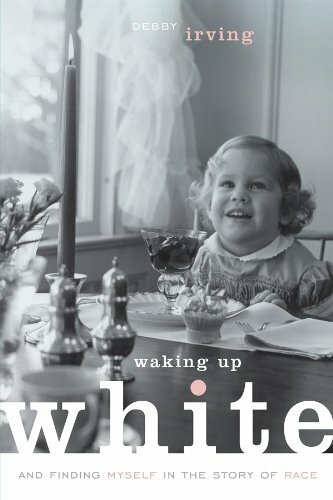 I have been wrestling with the conviction that I should blog my way through Waking Up White: and Finding Myself in the Story of Race by Debbie Irving. Several things have conspired this morning to get me to just START! The first and foremost was this post by Derrick Weston: The Five Things I need from White People Right Now. Read that today, and tomorrow I’ll be back with some of my reflections on Waking Up White. Please feel free to come into conversation with me in the comments, but be aware that I do NOT suffer TROLLS!